In 1867, a family owned pharmacy was founded on Capitol Hill. 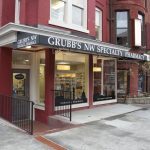 Now known as Grubb’s Care Pharmacy, it is one of the oldest surviving pharmacies in America and is still serving the District of Columbia from the original building located on East Capitol Street. 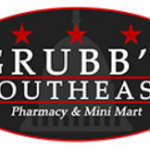 Grubb’s Pharmacy is dedicated to providing its patients, their families, and caregivers with the finest in pharmaceutical care and home medical equipment services. We work closely with doctors, nurses, case managers and other health care professionals to provide custom products and services for the individual needs of each patient. 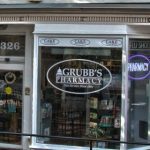 In addition to serving as a full-service pharmacy for the local community, Grubb’s Pharmacy is an advocate for its patients, including fighting for better and expanded prescription coverage and supporting non-profit organizations that raise awareness and offer support to those suffering from complex diseases. 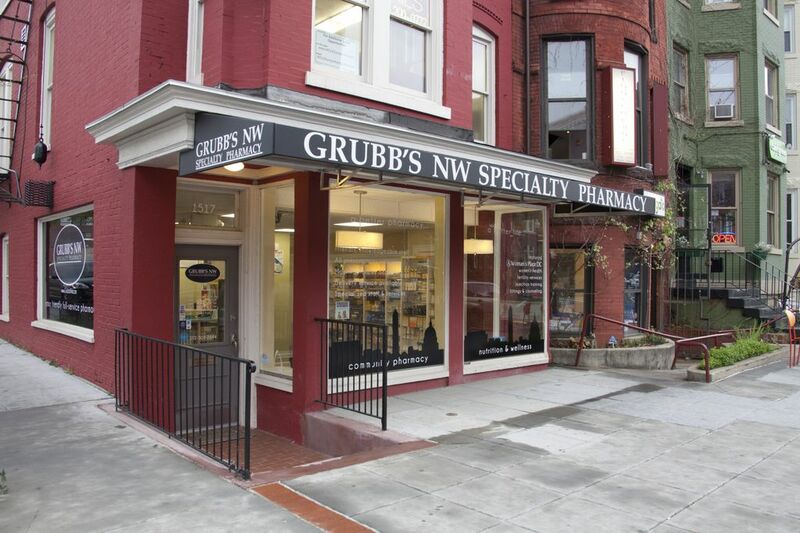 After an incredible 145 years of service, Grubb’s Pharmacy continues to provide the best possible care while maintaining the highest standards of quality and integrity within our industry. Most importantly, our philosophy is to blend technology and knowledge with genuine compassion, to listen and take action… because we care.